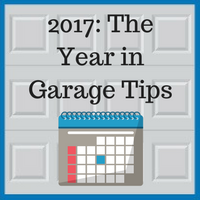 Maintaining the landscaping around your garage is key to boosting curbside appeal for your home. 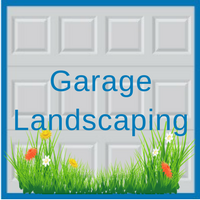 There are plenty of ways to create the outdoor look that suits your taste. 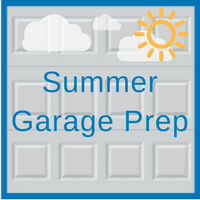 Adding plants, flowers, or other outdoor elements all have the potential to beautify your garage’s exterior. 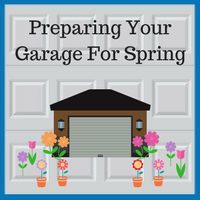 The area outside of your garage is not limited to having colorful flowers. Growing plants that are multipurpose, such as ones that absorb moisture and keep bugs away, make for pleasant porch time. Some examples of natural mosquito-repelling plants include citronellas, horsemints, marigolds, ageratums, and catnips. 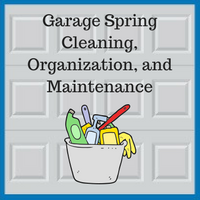 Spring is the perfect time of year for outdoor cleaning. 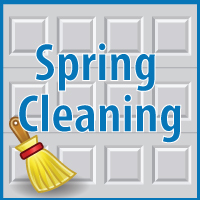 You may consider cleaning your aluminum siding or garage door when it comes to freshening up your home. 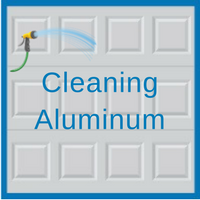 The task of trying to make aluminum look brand new can be simple if you follow these five steps. 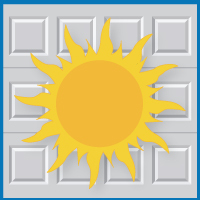 For those unfamiliar with the topic, aluminum is a tough material that is used for siding or garage doors. One benefit of purchasing aluminum for your home is that it requires very little to no maintenance. However, this minimum amount of maintenance still needs to be done in order to keep a long lifespan for your siding.